Mrs. Galati oversees all junior students for the LEGO Club every Tuesday during lunch recess in the library. The junior students will have an opportunity to build teamwork with their peers across grades and co-operatively build unique designs using LEGO. The main goal of the club is for students to build teamwork and collaboration. 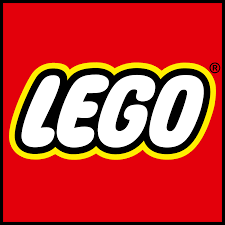 In addition, students will have a midday break ... Continue reading "LEGO Club: Donations Needed"